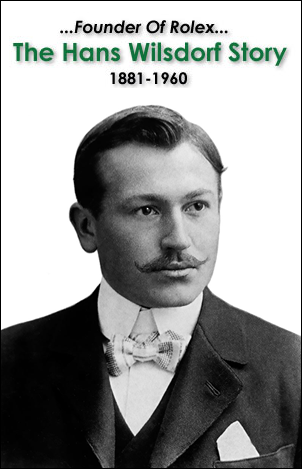 So now that we have taken a tour through the history of Rolex leadership and Rolex World Headquarters, lets take our first look inside Rolex. 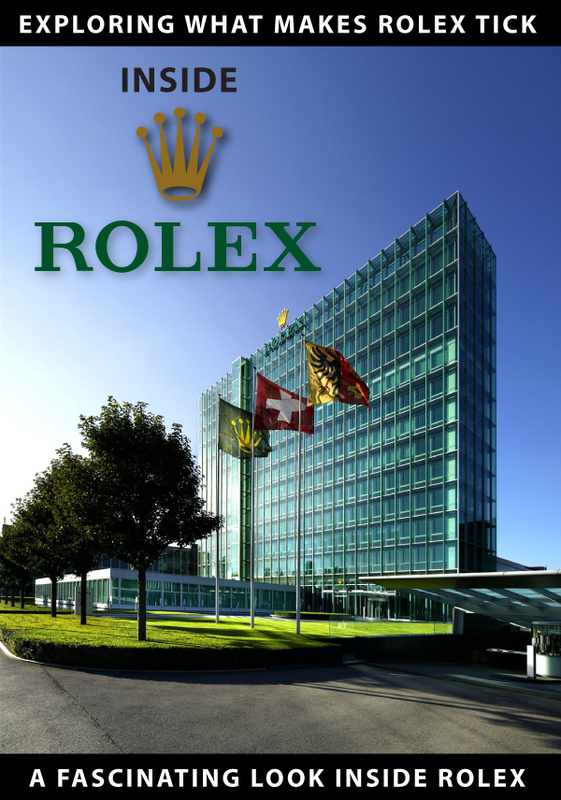 The first Rolex workshop we visited was located in buildings next to the Rolex World Headquarters in the Acacia Canton of Geneva. 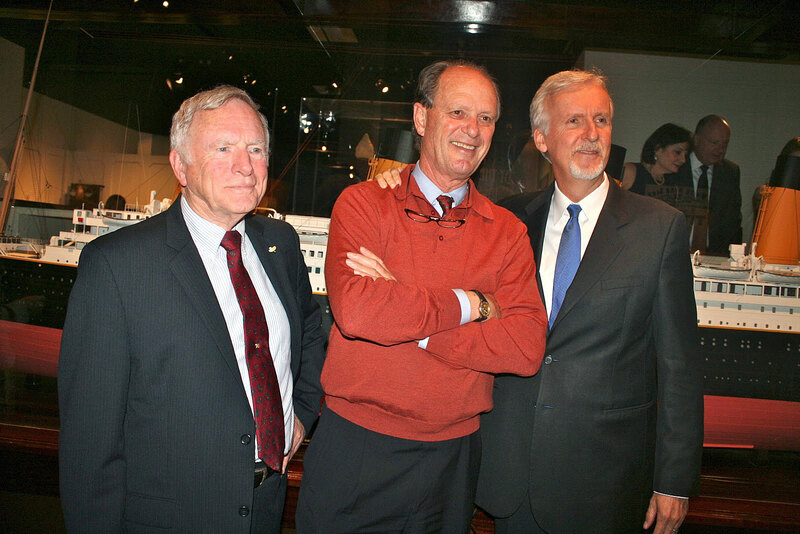 The first two things I noticed was how clean and ultra-organized everything was, and the second thing I noticed was how library-quite and Zen-like-magical the environment was. 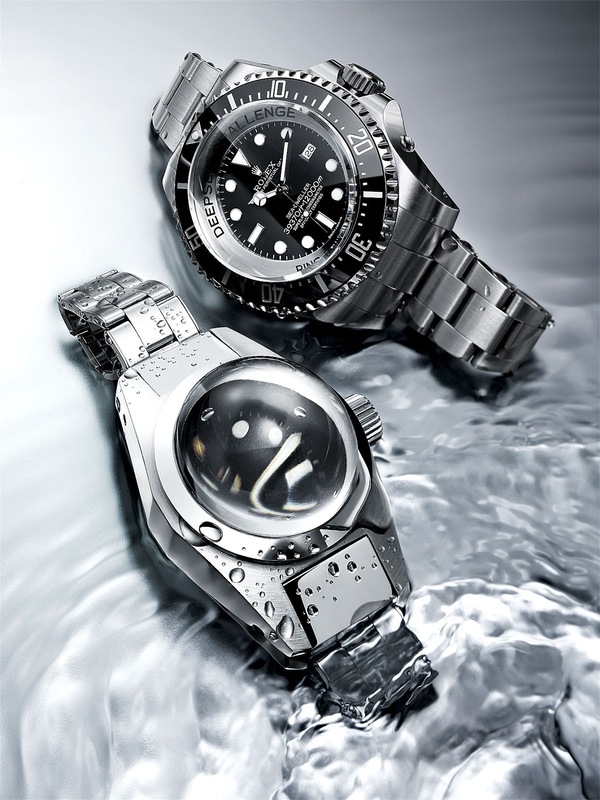 Rolex watchmakers have the most state-of-the-art manufacturing and finishing tools for watchmaking, and it is remarkable how quiet and peaceful the world is they work in. 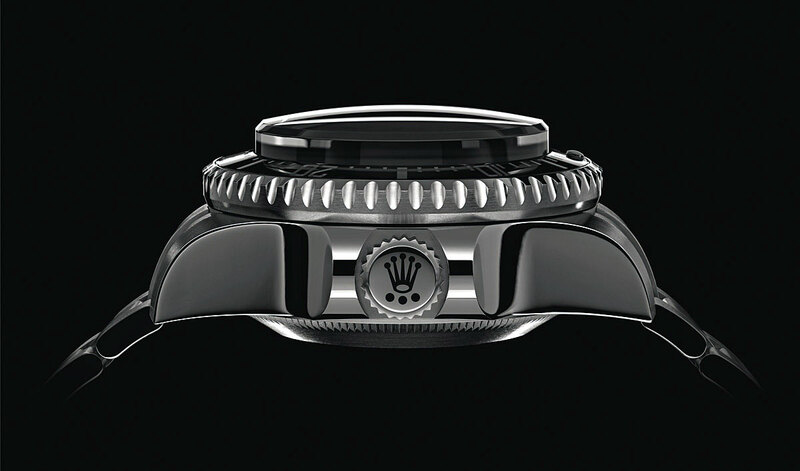 I was also shocked to witness first-hand how much hand-work still goes into making every Rolex. 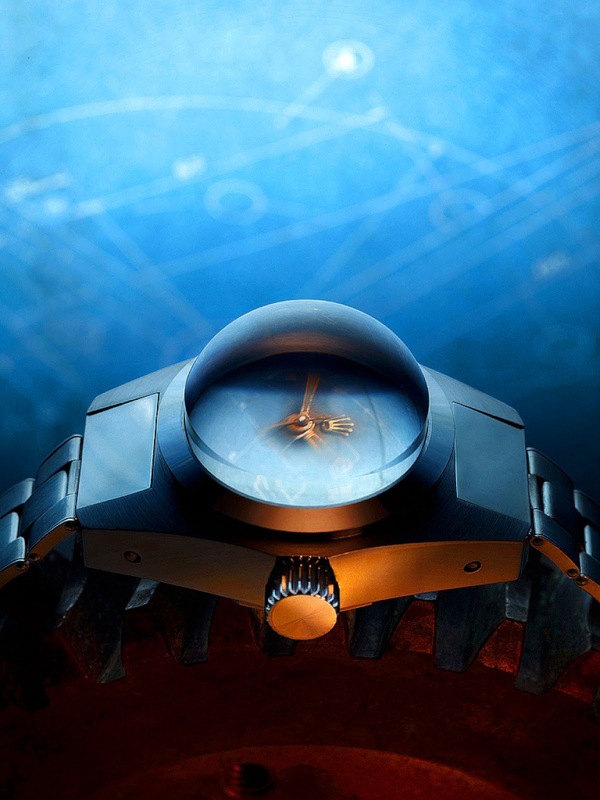 Rolex pointed out there are many things they can optimize with automated equipment and robots, but for many, many details, no machine can match the dexterity and judgement of a well-trained watchmaker. 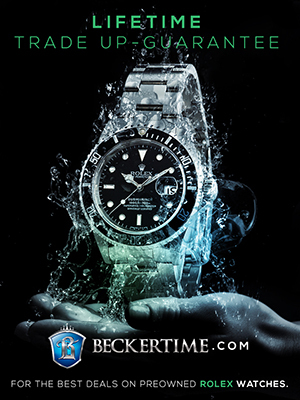 I noticed the work-force at Rolex consisted of watchmakers from all over the world. 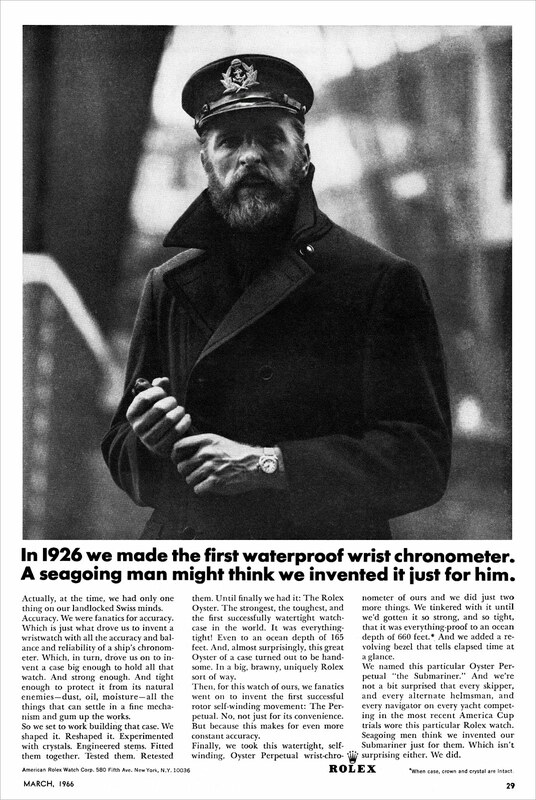 I also noticed there were many more female watchmakers than male watchmakers, and this is due to the fact women are typically more patient and delicate than men. 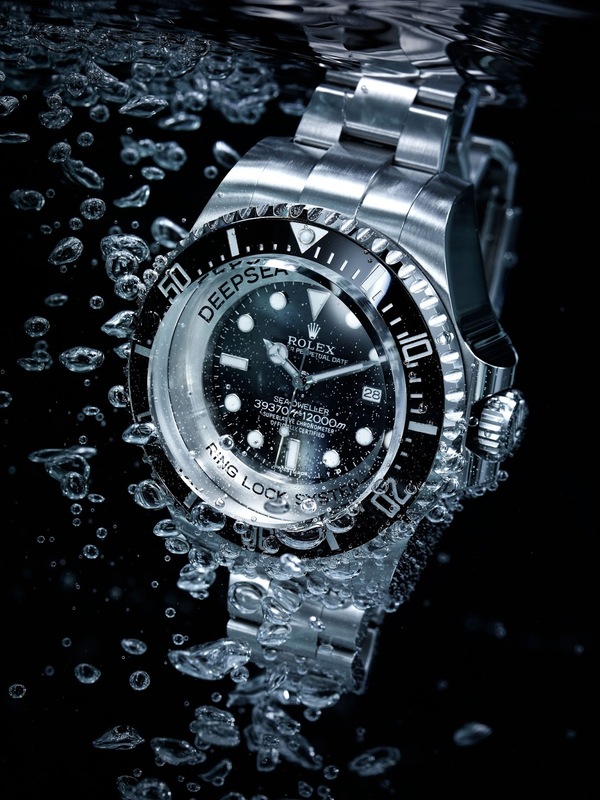 Over the last century, Rolex watches have evolved into being the International Mark Of Success, and to a large extent, Rolex is like a country, with its culture and currency, which is its watches, that in many ways are very similar to the greenback, in the sense that anywhere you go in the world, people know what Rolex is and you could easily convert a Rolex into cash. 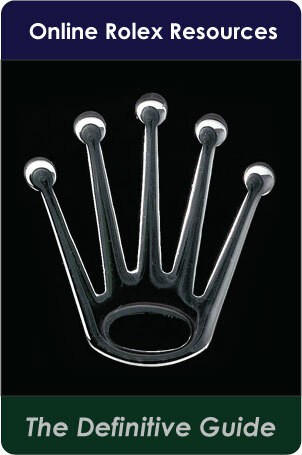 This is another thing Rolex has in common with Apple. 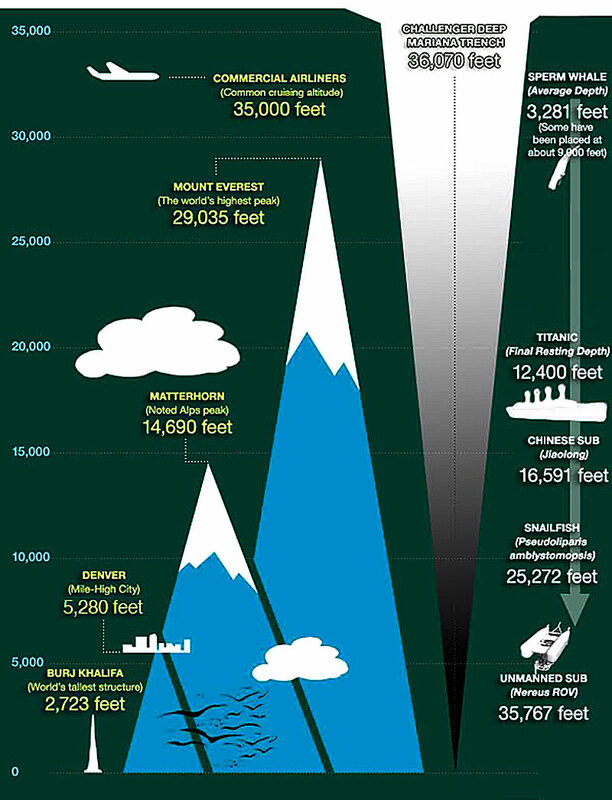 You can take an iPhone 4 or 5 anywhere in the world and trade it like currency, but the difference is that after 10 years, the iPhone will be worthless, and it is likely a 10 year old Rolex will be worth more than when it was purchased. 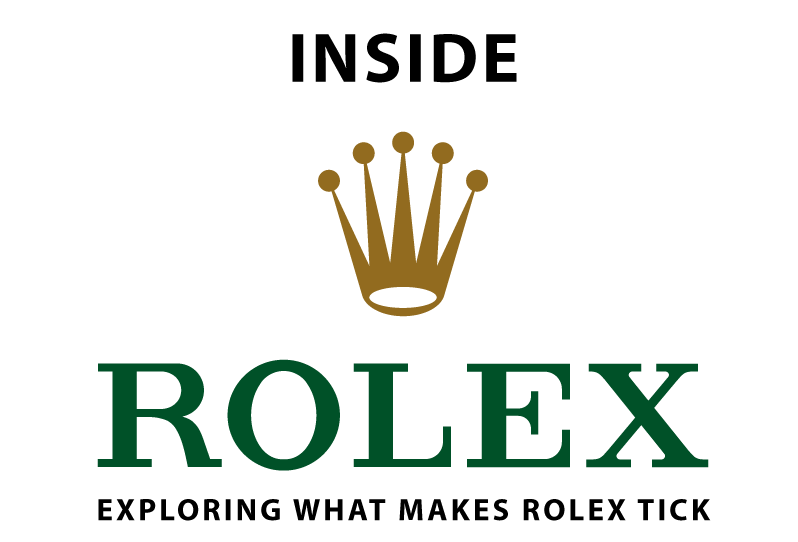 When I visited Rolex headquarters I witnessed Rolex 'country' culture from behind the scenes, and this explains why Rolex is so strong. 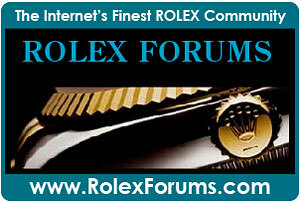 There is an honesty and purity that pervades all the people and infrastructure inside Rolex. 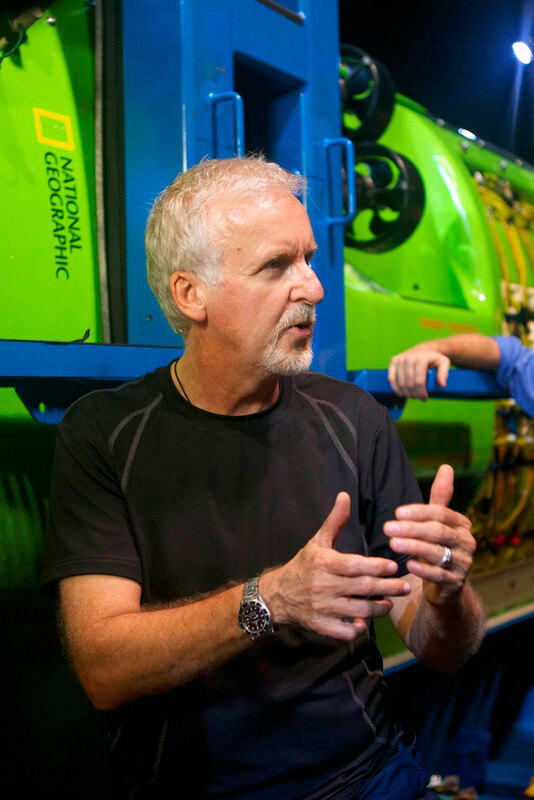 In other words, the inside of Rolex is perfectly analogous with the inside of a Rolex watch. 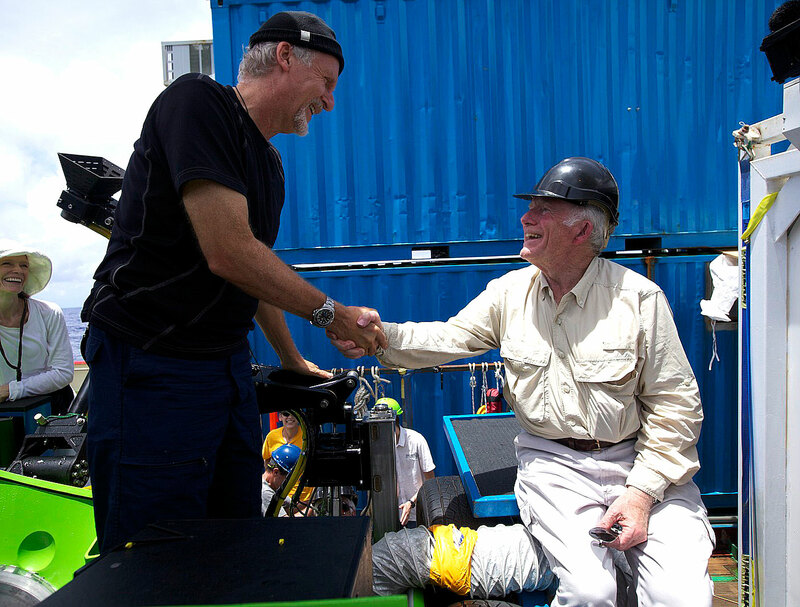 They are both well thought out, simple, robust, uncluttered, purposeful and reliable. 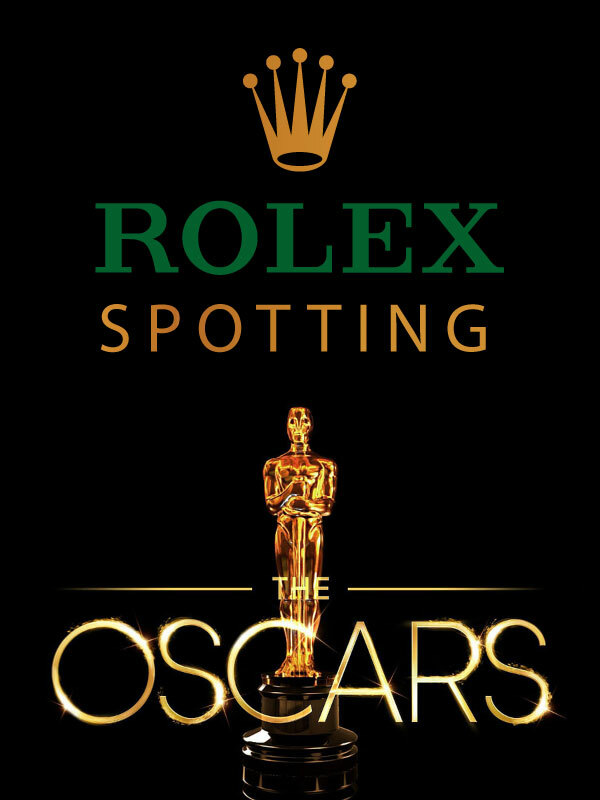 Inside Rolex nothing is out of place or unnecessary, and everything is driven by utility, but at the same time the environment is naturally elegant, dignified and beautiful, like a naturally beautiful women who does not need to wear makeup, and has an inner beauty and glow that shines through her eyes and smile. 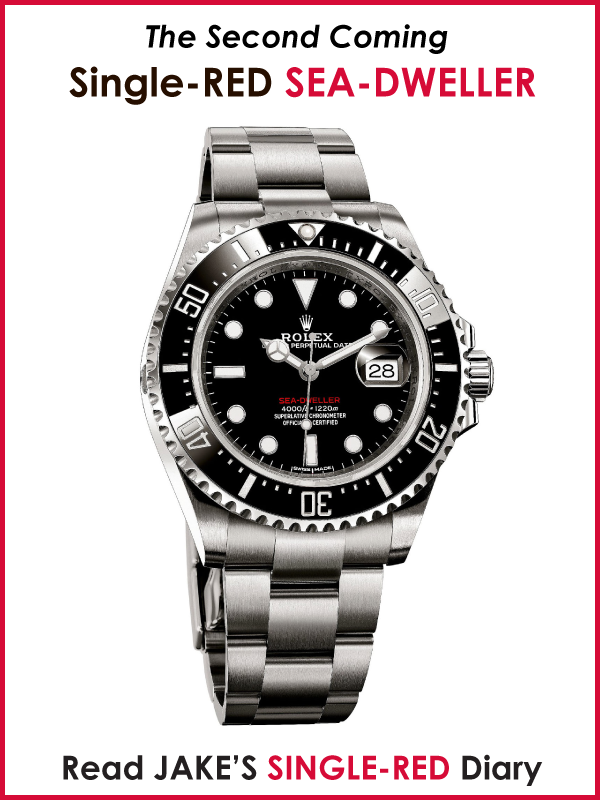 From what we learned, Rolex watchmakers are very carefully chosen, and they must posses excellent skills and be very patient and dedicated. 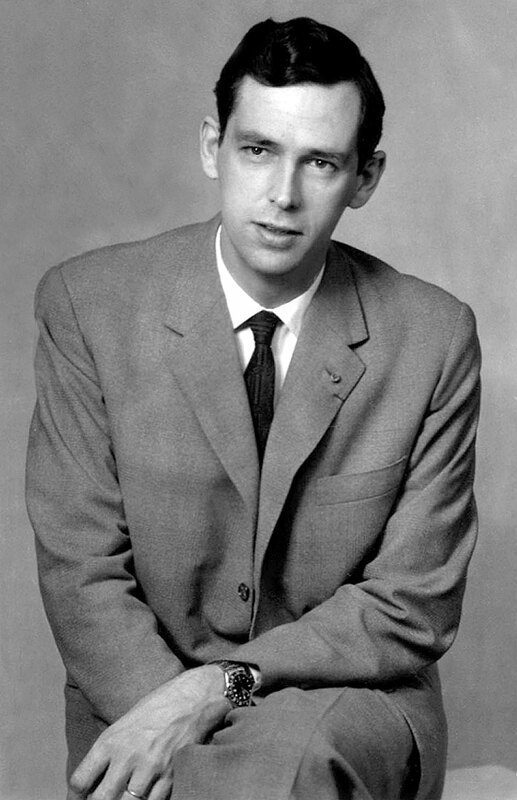 I also learned Rolex watchmakers have a great deal of input in designing and optimizing their watchmaking environment and workstations. 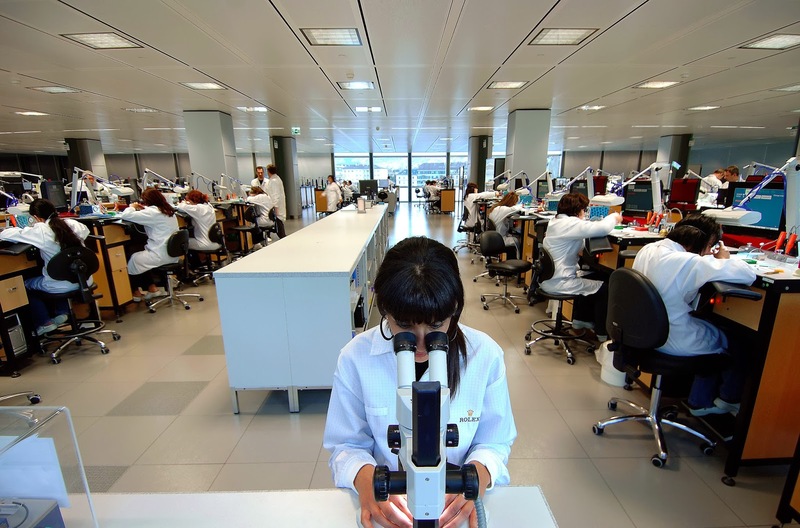 Rolex designs and builds many of their own watchmaking tools and machines, and I also noticed all the watchmaking workstations were extremely ergonomic. 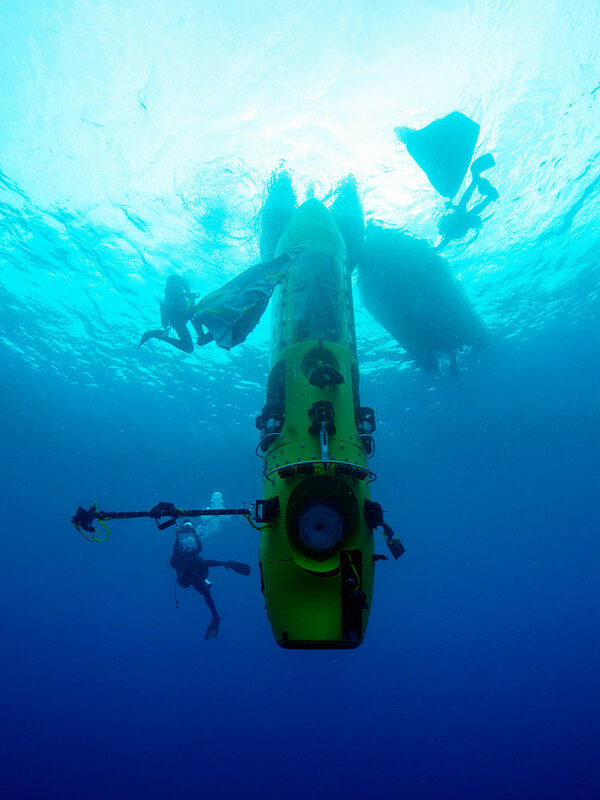 Rolex does super-heavy-duty extreme testing on 100% of all watches they make, to ensure they are perfect in every way. 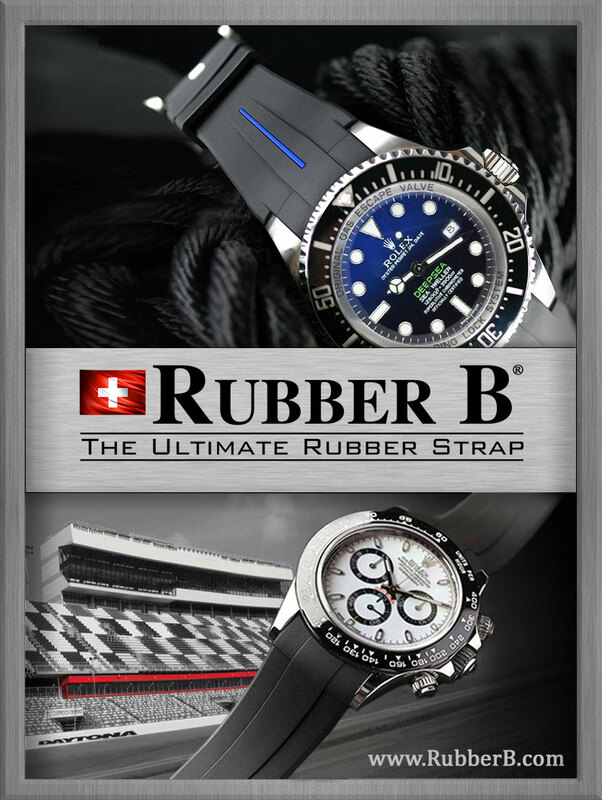 Rolex basically takes a belt-and-suspenders approach to testing, which adds layers of redundancy, since they are so fanatical about ensuring absolute perfection. 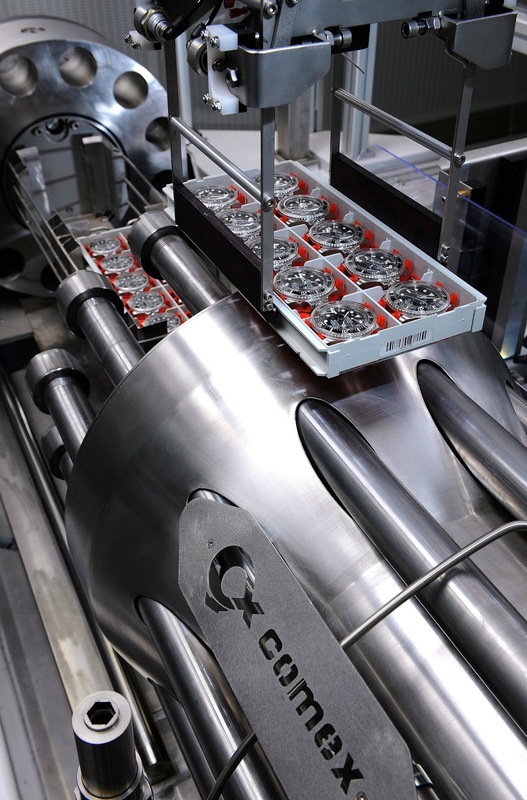 The machines below show a specially developed Rolex machine that is testing huge boxes of assembled Rolex watch cases with their movements installed. 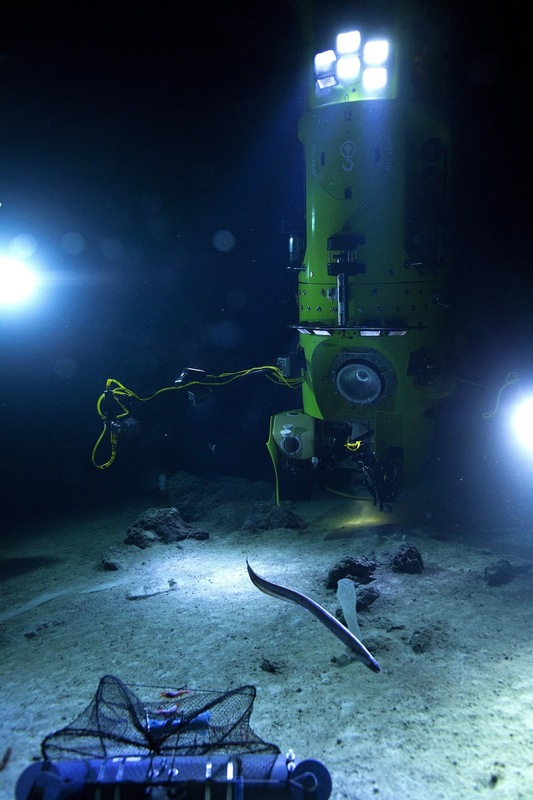 This complex machine tests each watch in multiple positions to simulate real-world-use case-scenarios. 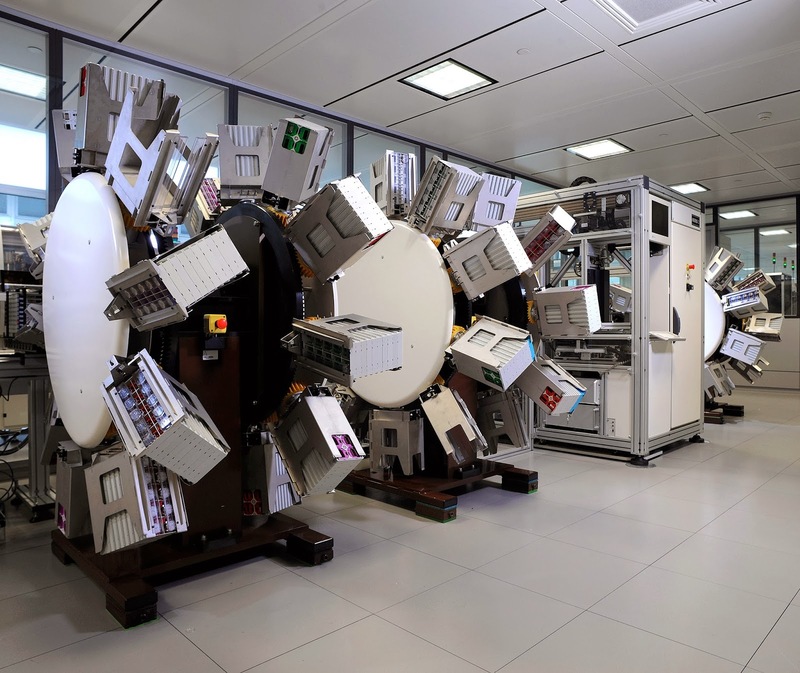 If you look closely, you will notice the three robotic machines below can each hold and test 1000 watches each. 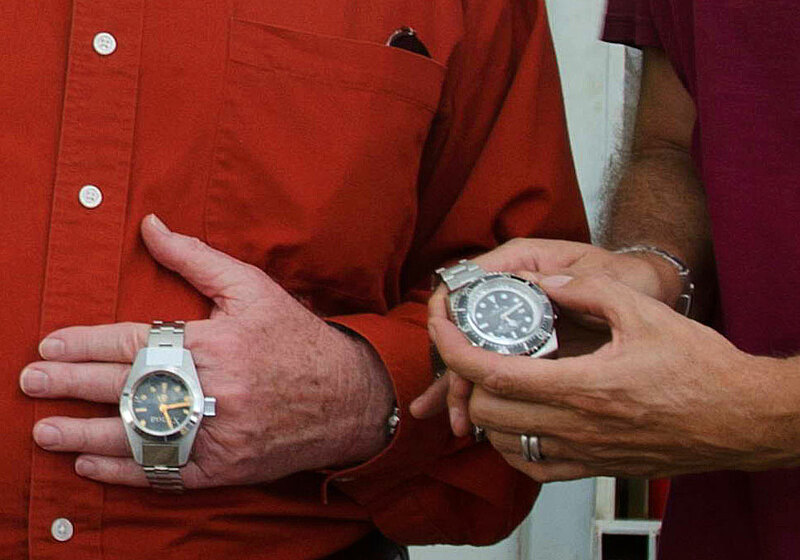 Notice each of the holders, is holding ten trays of watches, which each hold 10 watches. 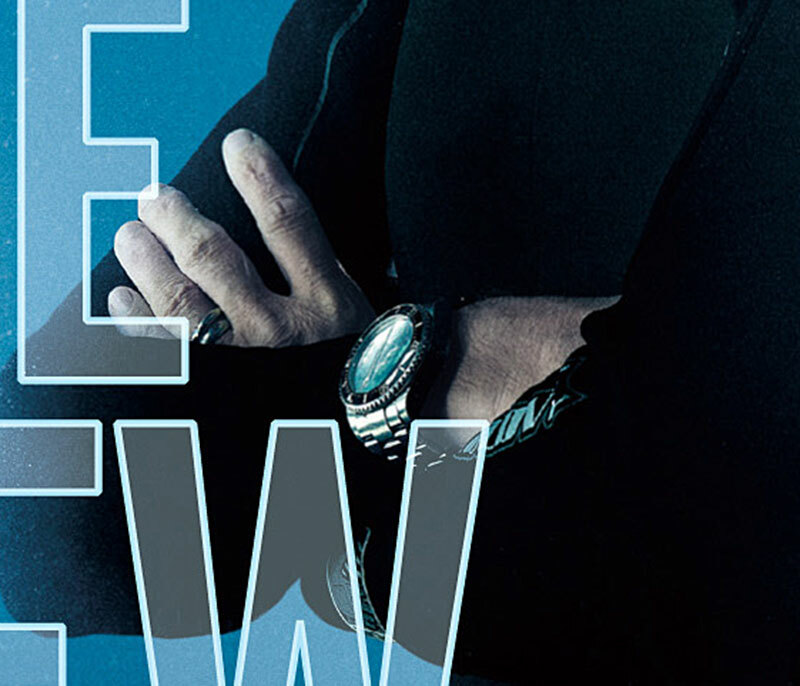 Also notice that each stack of 100 watches, is rotated in different positions, which simulates real-world wrist wearing conditions. 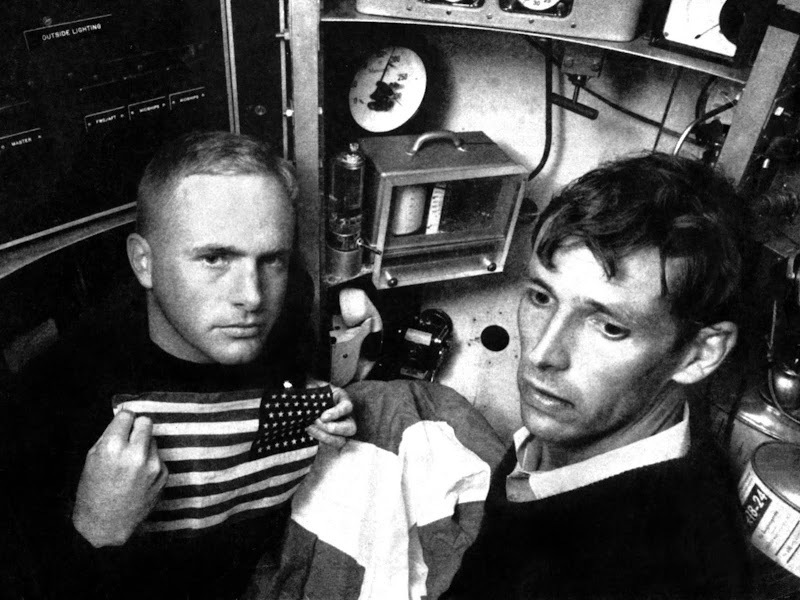 If you right click on this image, and select, "Open In New Window", you can see much more detail in this image, or you can just click on it and it will get larger, but not as large as it will if you right mouse click on it. 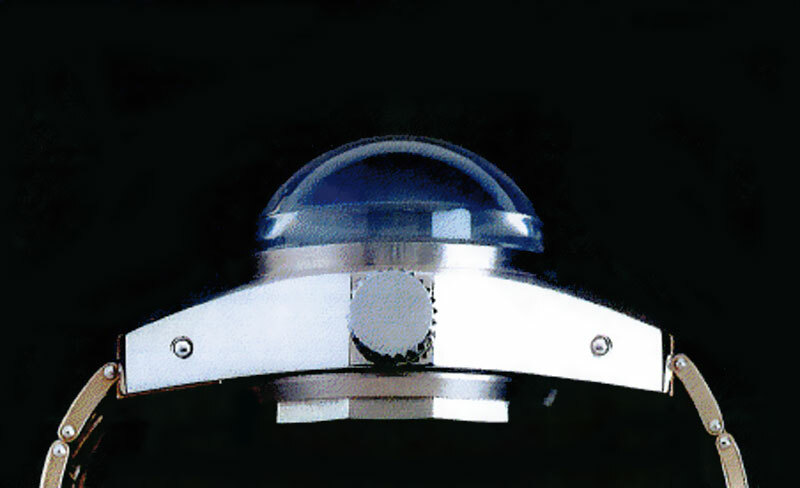 Each watch is tested on this machine for 36 hours, to ensure accurate timekeeping. 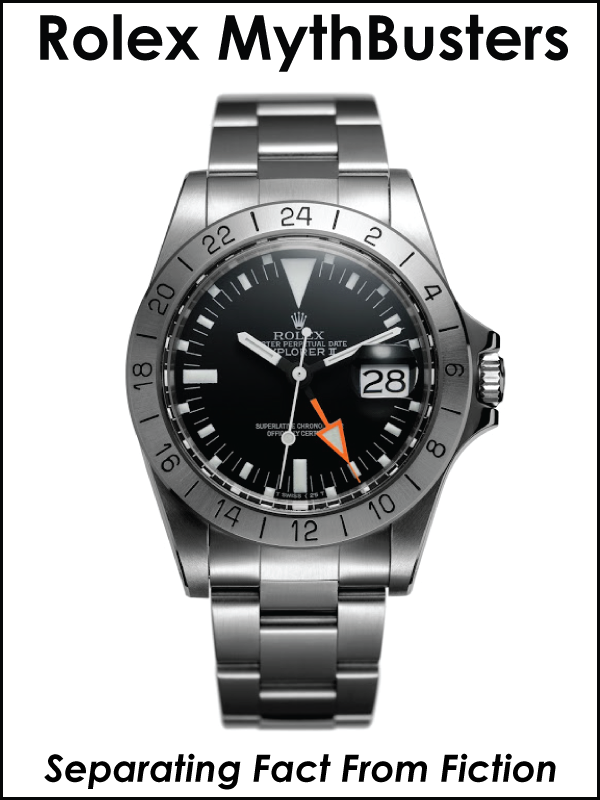 Keep in mind, these are ALL watches that have already been tested and certified by COSC, but Rolex retests them before they install the bracelet and box-up the watch to send out to Rolex authorized retailers. 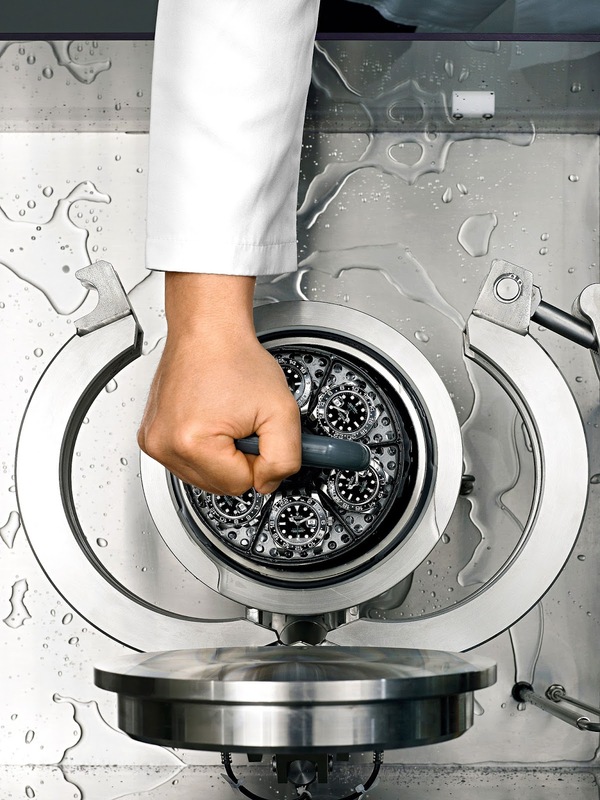 The fascinating photo below shows a Rolex Water-Proof testing station that tests each assembled Rolex Oyster watch in a pressurized water chamber. 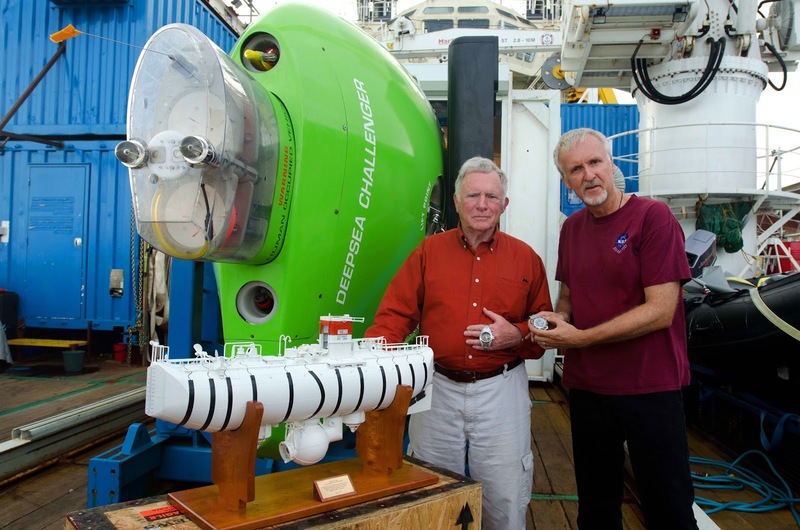 I heard about the legendary Rolex COMEX DEEPSEA testing machine, but had never actually seen a photo of it. 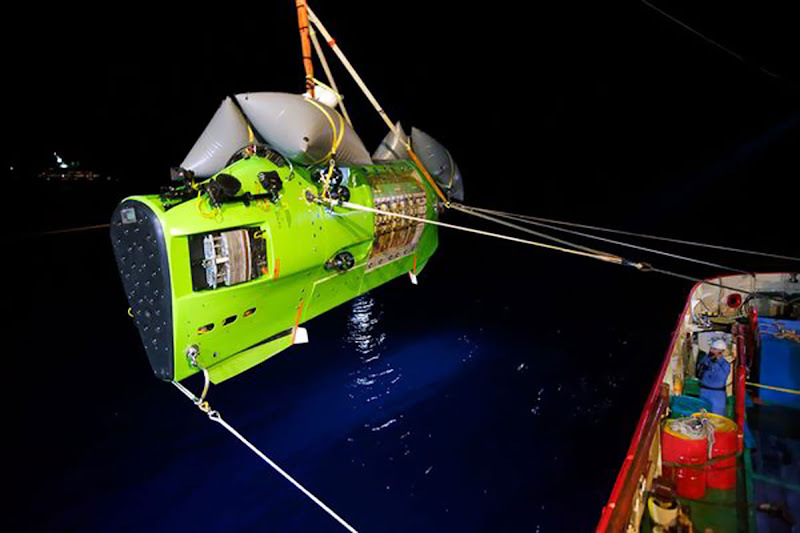 COMEX (Compagnie Maritine d'Exprtise) is a French company that specializes in underwater engineering hyperbaric technology. 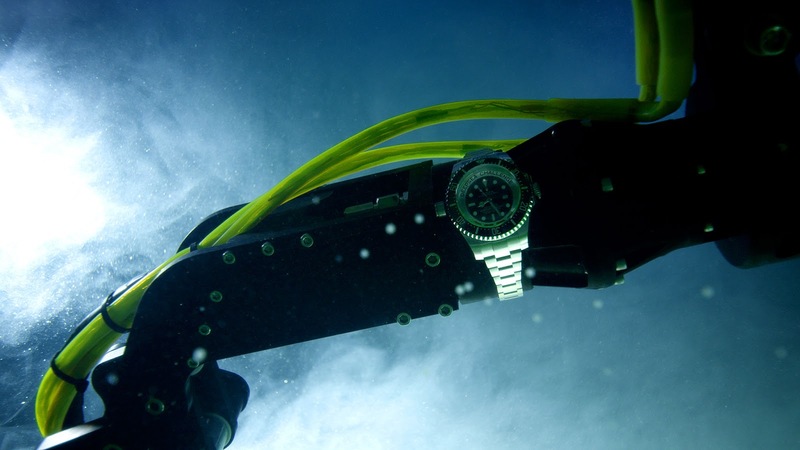 COMEX has worked with Rolex since the early 1970s, and designed and custom-made this one-of-a-kind testing machine that is used just to test Rolex DEEPSEA SEA-DWELLER models for waterproofing. 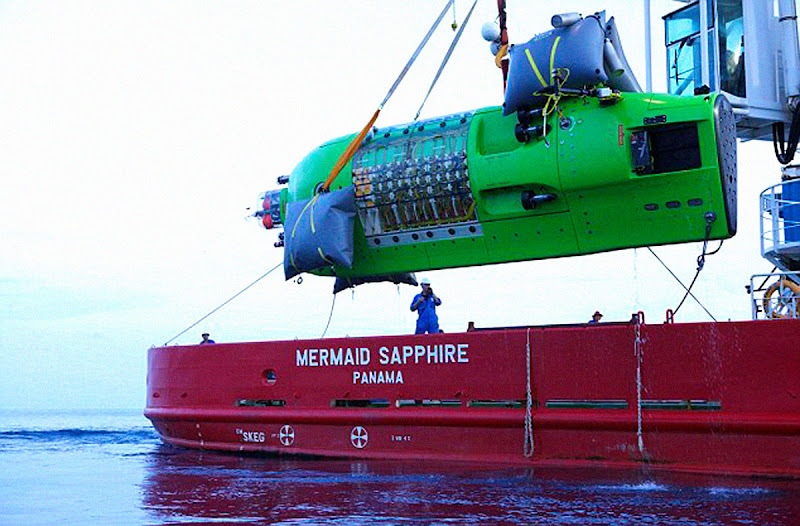 This thing looks like it is right out of a James Bond movie. 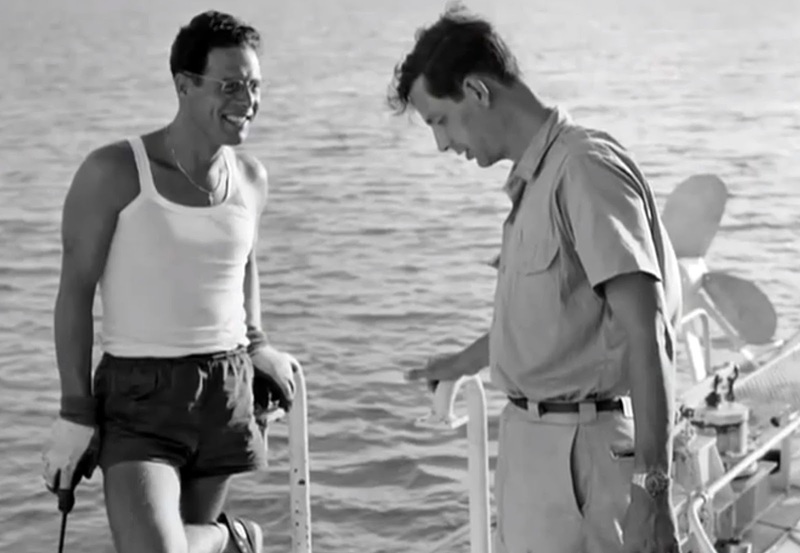 Kind of like it was taken from the laser-cutting table in Goldfinger. 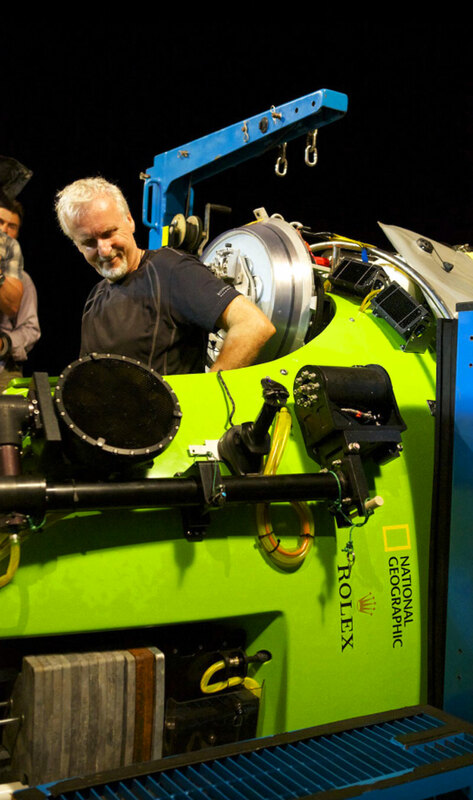 As previously mentioned the hyperbaric tank was designed and built by COMEX engineers for Rolex, and Rolex tests 100% of its Rolex DEEPSEA watches at extreme pressure of 495 bars, which is equal to the pressure of a depth of 4,975 meters, which is 25% greater than the guaranteed rating. 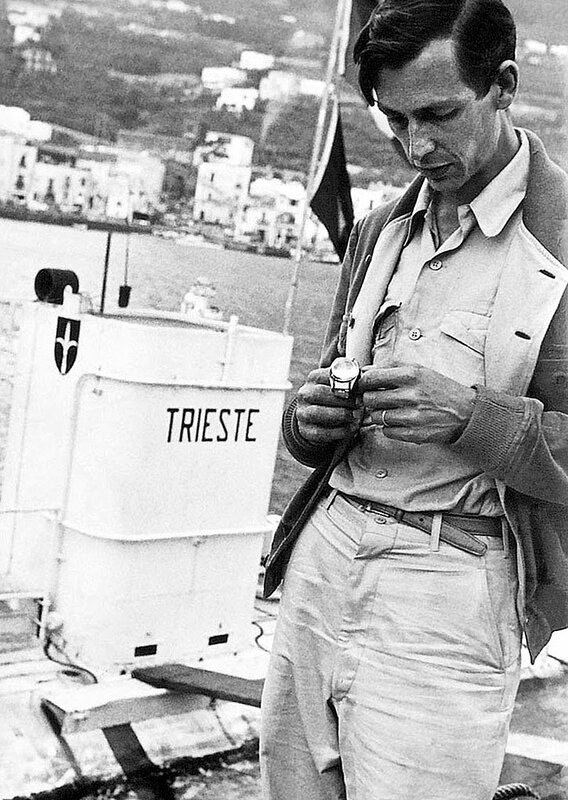 To this day, Rolex remains the undisputed leader in the field of Deep-Diving aquatic watch technology, and Rolex's conquest of the ocean legacy began in the early 1950s, when Rolex Director, Rene-Paul Jeanneret worked with Jacques-Yves Cousteau to develop and test the original Rolex Submariner as seen in the photo below from 1953. 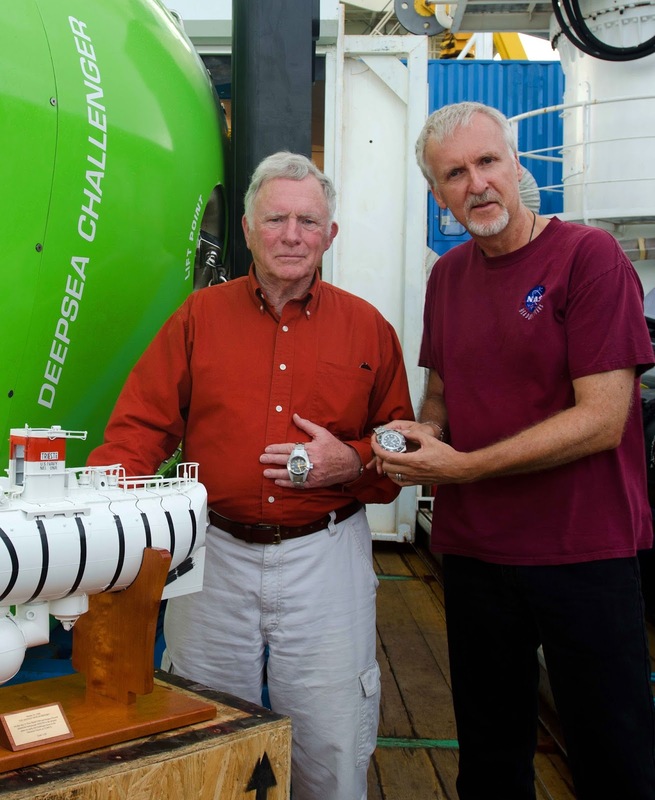 The Rolex Submariner is the most iconic watch in the world, so I thought it would make sense to dive-in and explore its historical context. 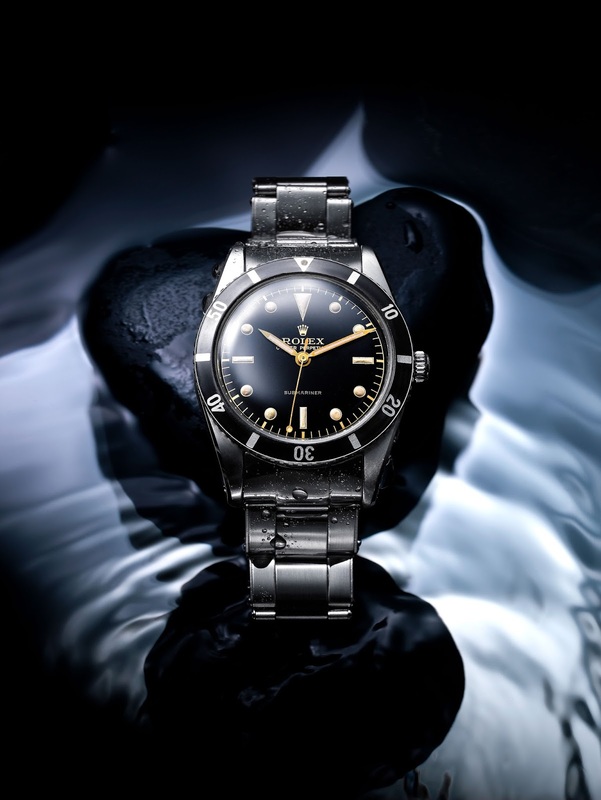 The photo below shows the original Rolex Submariner and this watch was made in 1953. 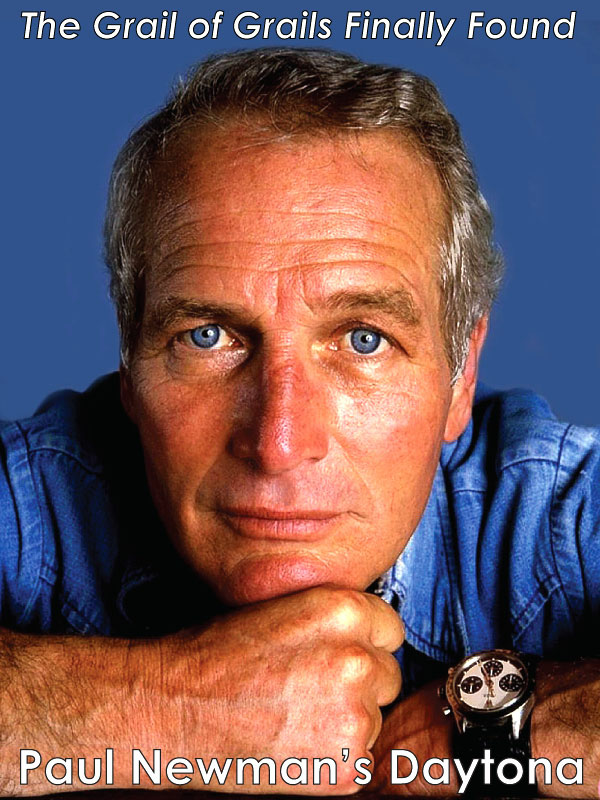 It is ironic and true that many Rolex watches are both ageless and timeless, and thus beautifully stand the true test of time. 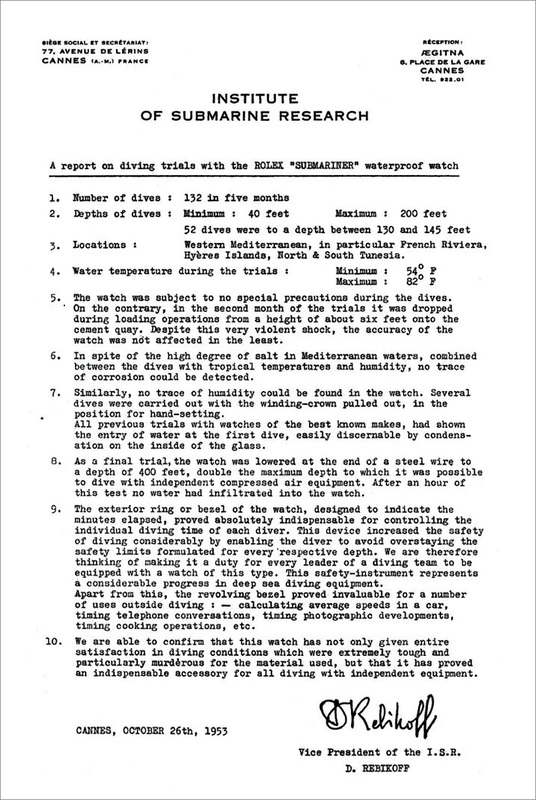 The document below from the Institute Of Submarine Research is dated October 26, 1953, and documents how Rolex Submariner prototypes were tested by Jacques-Yves Cousteau's right-hand-man in the Mediterranean, by Captain Cousteau's diving team. 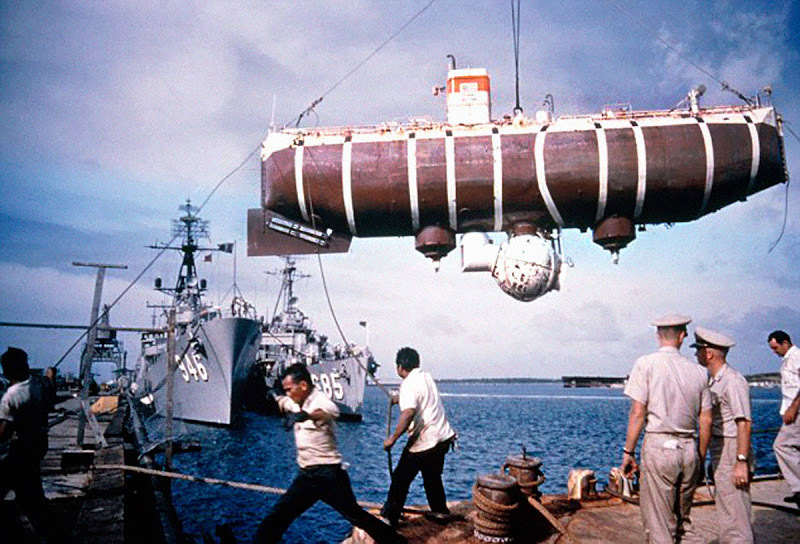 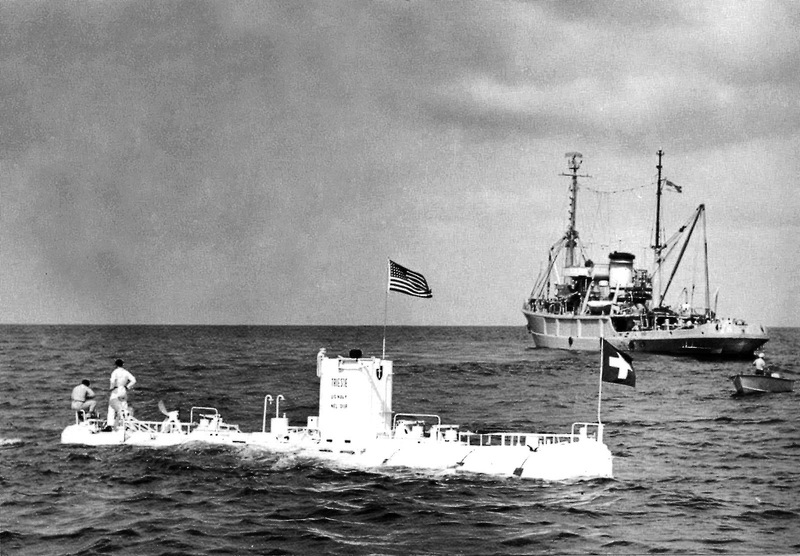 This historically significant document illustrates the fact Submariner prototypes performed flawlessly in 132 test dives around the Mediterranean Sea. 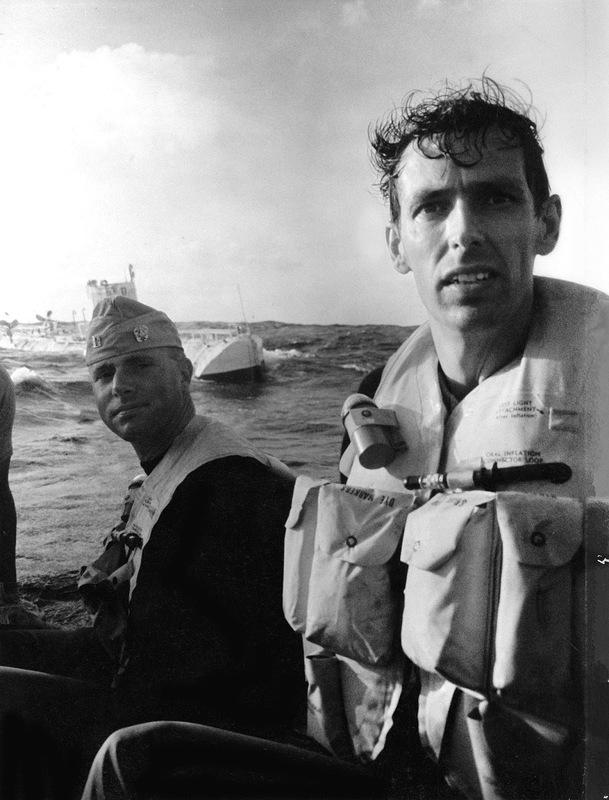 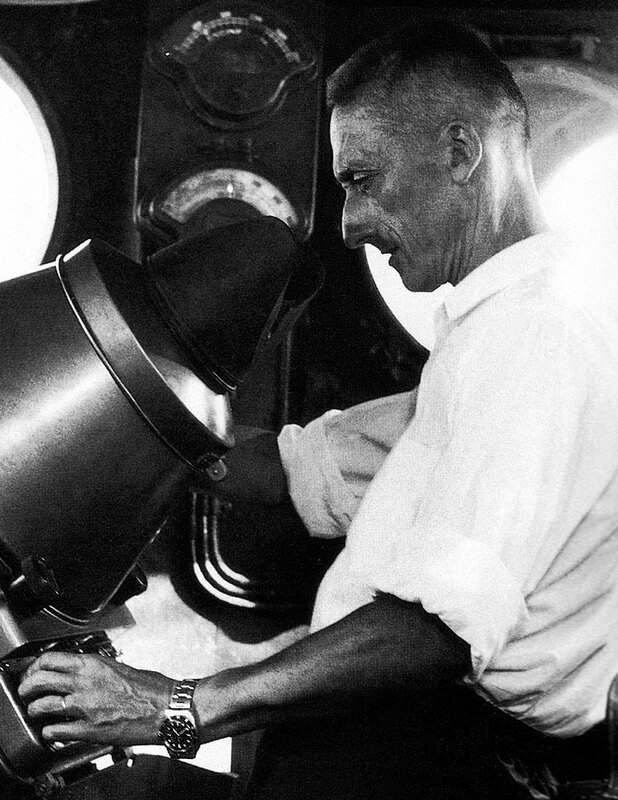 While fellow oceanographer, Jacques-Yves Cousteau was exploring in the Mediteranean Sea in 1953 with his Calypso team with Rolex Submariner prototypes on their wrists, another Rolex explorer named Jacques Piccard was exploring the deepest parts of the same Mediterranean Sea with a different Rolex Submariner prototype, known as the Rolex DEEP-SEA Special. 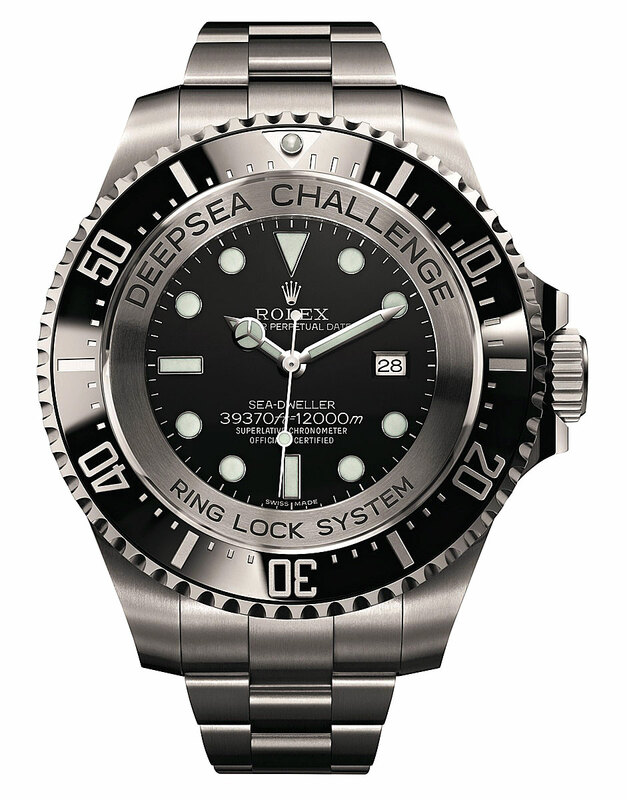 The photo below shows an original Rolex DEEP-SEA Special prototype, which featured a standard Rolex movement inside. 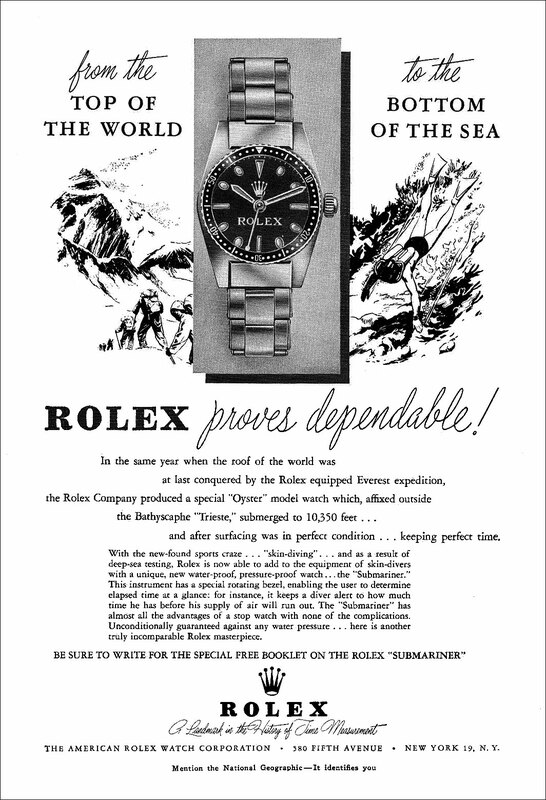 In 1953, Tenzing Norgay and Sir Edmund Hillary were the first explorers to conquer Mount Everest, and they did so wearing Rolex watches on their wrists as mention in the Rolex ad seen above. 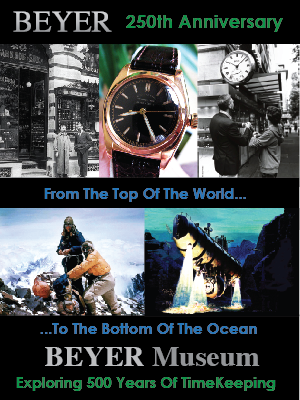 Below is a copy of the very first Rolex Mount Everest Ad which was published 3 days after Mount Everest was conquered. 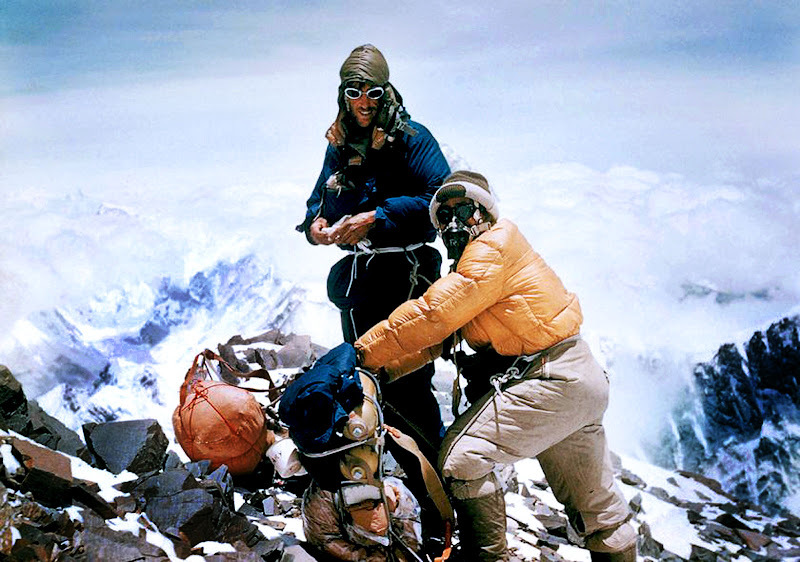 You can learn much more about Rolex conquering Mount Everest in 1953 by exploring my article named "Rolex Conquers Mount Everest–The Complete History." 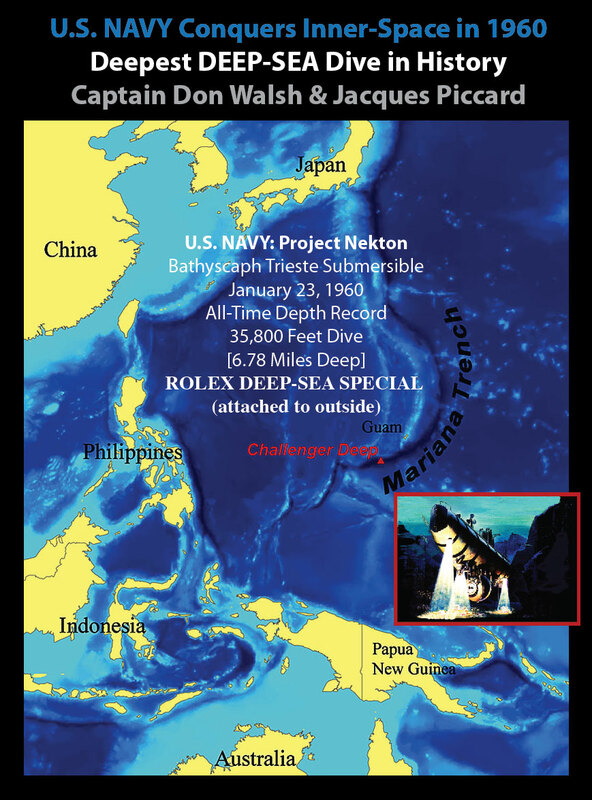 The next magazine ad also showcases Rolex's proud DEEPSEA record achievement. 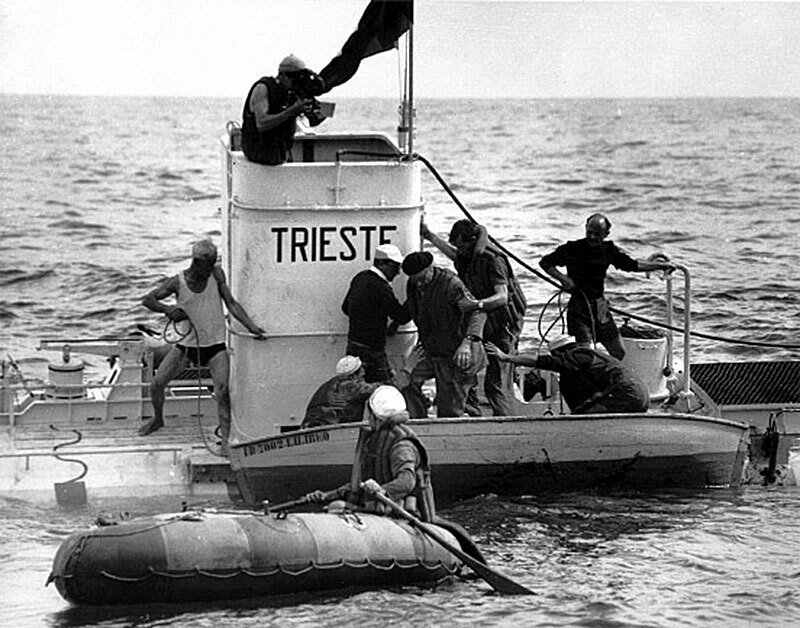 The Rolex video below documents the Bathyscaphe Trieste's record dive in 1960, and I very highly recommend watching it. 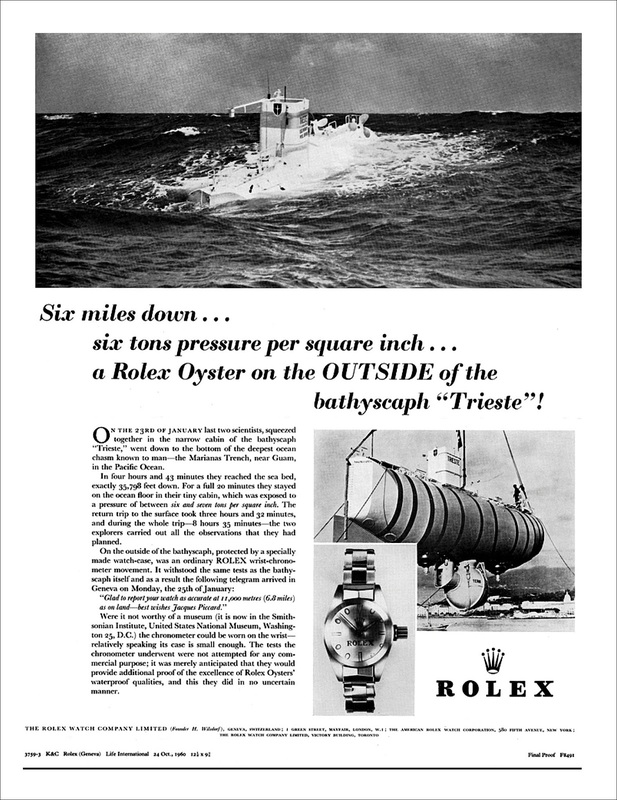 The Rolex magazine advertisement below is from 1966, and tells the story of how Rolex made the first waterproof wrist chronometer in 1926, and it is remarkable how far Rolex's conquest of the ocean came in three short decades. 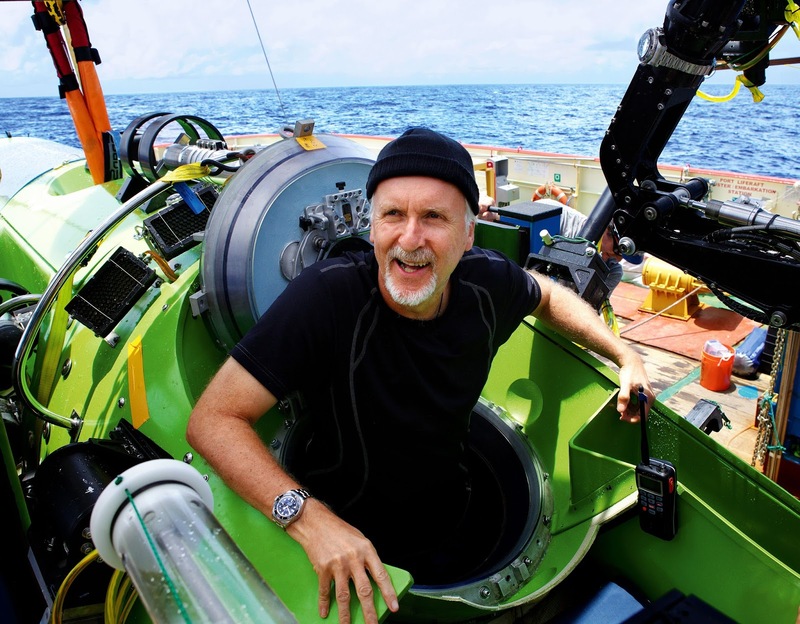 I live-blogged James Cameron's conquest of the Deep-Sea on Jake's Rolex World with minute by minute updates as the whole thing unfolded live. 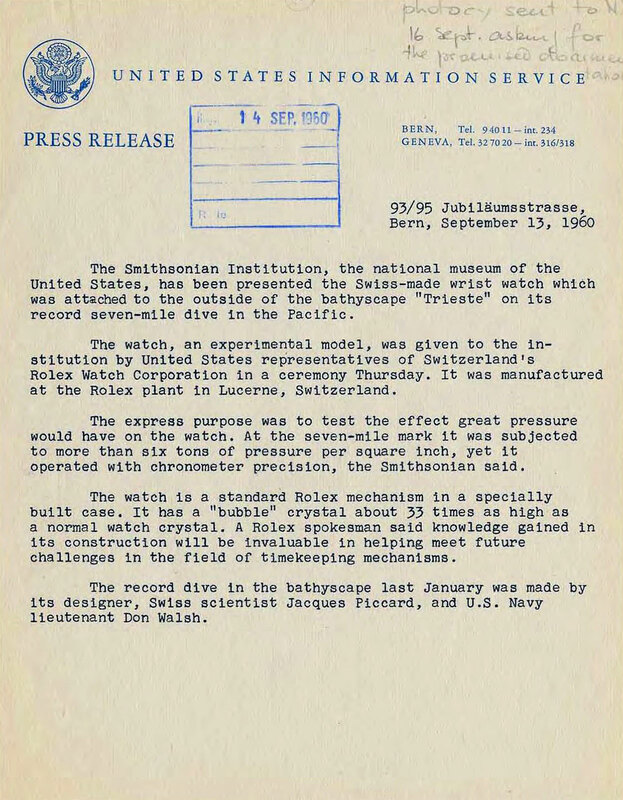 It is fascinating to note that I am 47 years old at the time of this writing, and this is the only Rolex related event I have ever witnessed in my lifetime as an adult, and I hope to see many more! 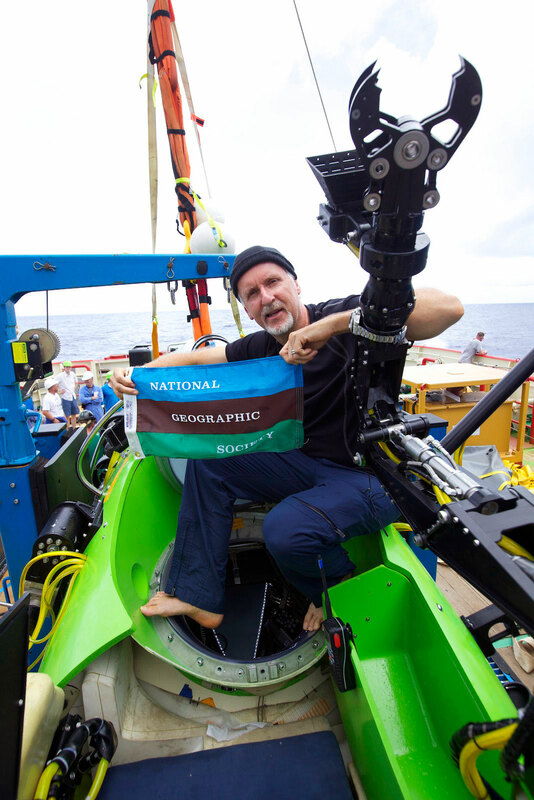 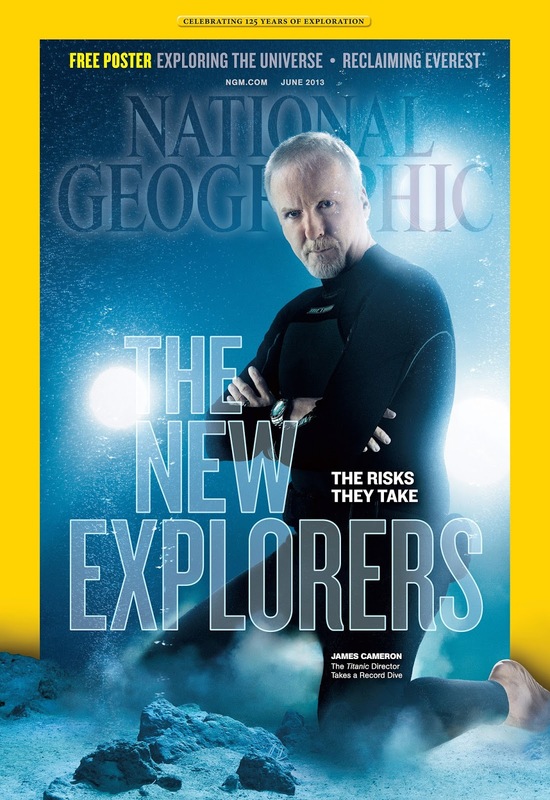 In the photo below, we see a recent National Geographic video interview featuring James Cameron, that goes into great detail on his amazing scientific discoveries from his dive. 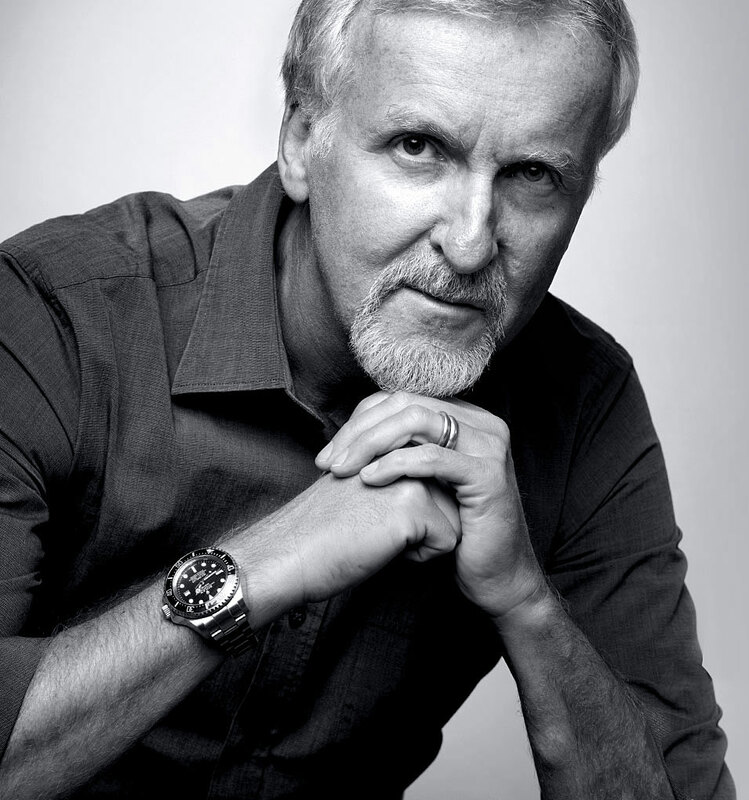 When you listen to James Cameron speak, you can't help but be in awe of how intelligent he is. 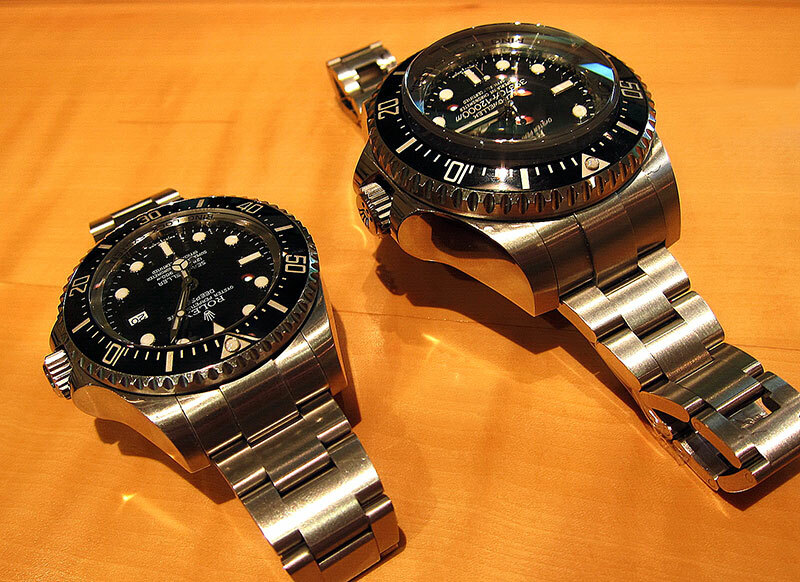 The photo below shows and original Rolex DEEPSEA Special from 1960 next to its grandson, a Rolex DEEPSEA CHALLENGE from 2012. 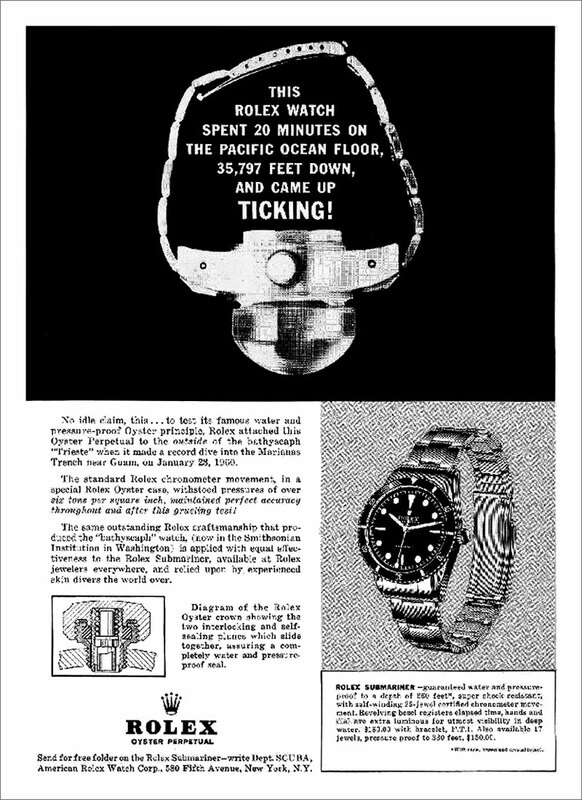 Rolex used to brag in magazine ads about how it took a year to build an average Rolex watch, and all of a sudden, about 30 years ago they stopped. 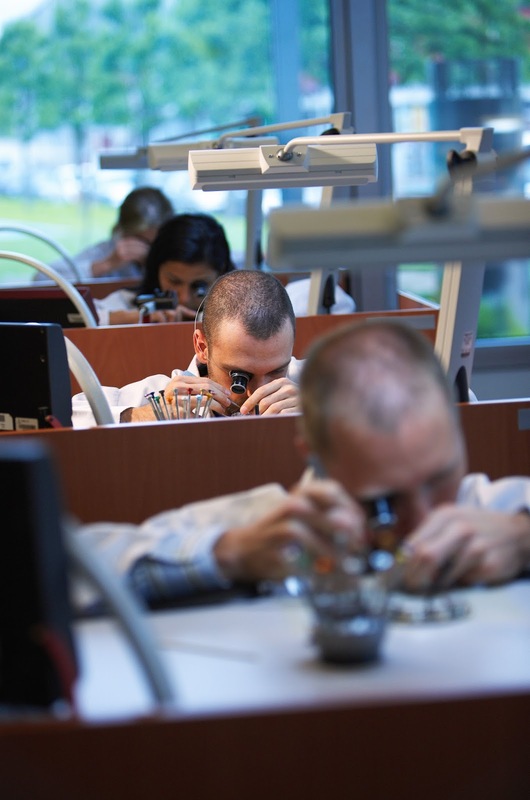 Many people assumed this was because Rolex had achieved economies of scale that sped-up the manufacturing and assembly process, but in my tour of Rolex I was shocked to see how much handwork goes into making Rolex watches today. 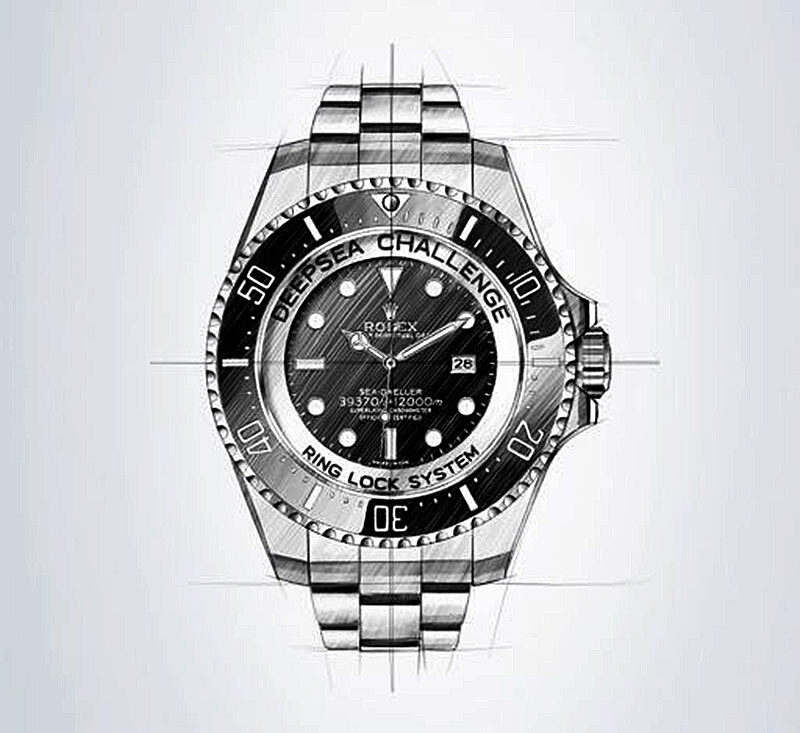 I think Rolex stopped talking about how long it takes to make a watch since it is so challenging to quantify and measure objectively.